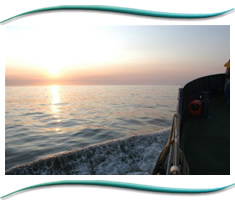 Moray Firth Marine Tours sail throughout the year. 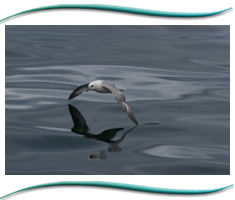 Daily Tours last 2 and a half hours and depending on the tides and weather conditions we usually make trips 2 - 3 trips daily. We have held our prices now for the past two years even though fuel costs have risen by 60%. We intend to hold them at present values for this season. Bookings may be made by telephone, via the web site or at the quay, but as we only carry a maximum of 12 passengers, tours book up very quickly and we advise you to book early to avoid disappointment. All tours are subject to tides and weather conditions which change very quickly in the Moray Firth. We therefore ask that you confirm your booking on the day.